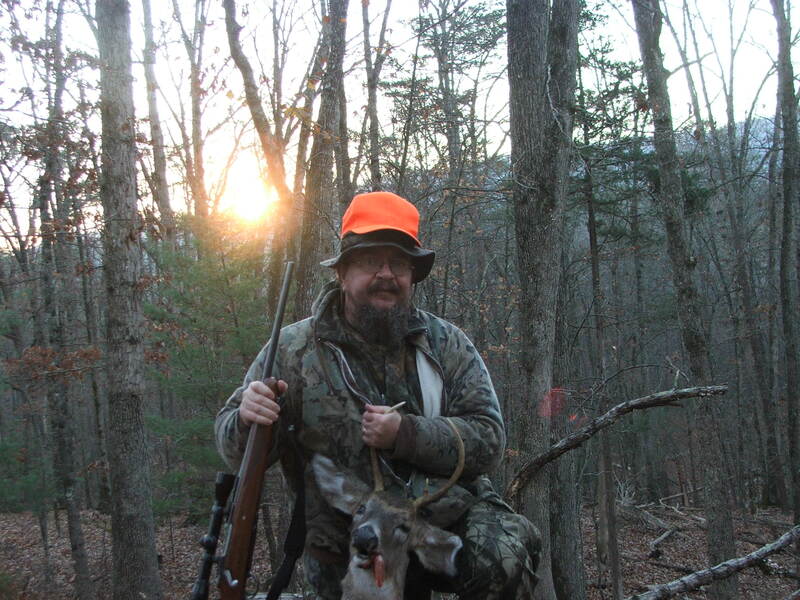 Posted on November 16, 2015, in Uncategorized and tagged buck, deer, hunting, Opening Day. Bookmark the permalink. 1 Comment.